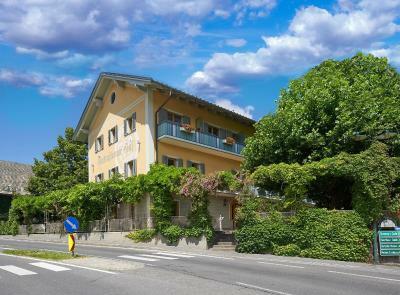 Lock in a great price for Finkensteiner Hof – rated 8.1 by recent guests! Indoor swimming pool was just great. The kids loved it. 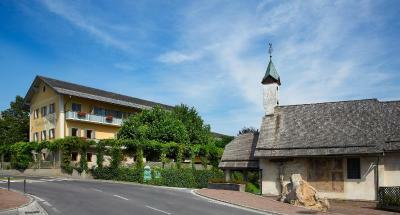 Extremely friendly owner, very helpful at all explanations, just felt absolutely fine! 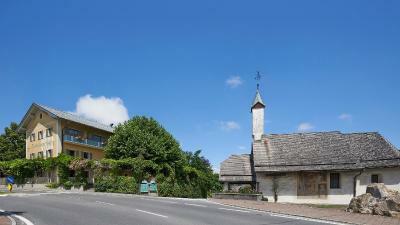 Conveniently placed close to the motorway to Italy, excellent position for an overnight stop. Pulizia, tranquillità compatibilmente con la festa del paese (tendone della sagra proprio di fronte) Ci hanno fatto un po' di sconto. C'è una bella piscina all'aperto ottima per i bimbi.Colazione nella media. Die Lage nähe dem Faaker See ist genial. Supermarkt ist gleich daneben. 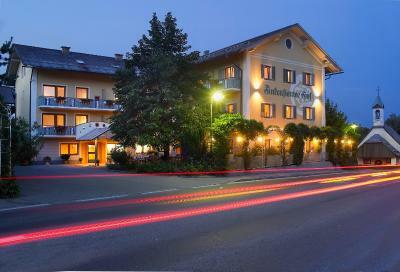 Das Restaurant bietet bodenständige Küche und das passt auch so. Es sind ausreichend Parkplätze vorhanden. Das Personal ist zuvorkommend und gastfreundlich. Von Ankunft bis zur Abreise leider gänzlich schlechtes und unfreundliches Service. Die Lage ist gut, leider haben wir sonst keine positiven Erfahrungen machen können. Das Frühstück war jeden Tag frisch, reichlich Auswahl, hat gut geschmeckt. 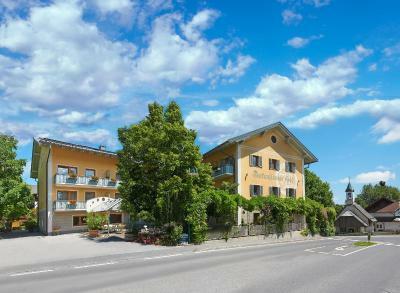 Located in the center of Finkenstein, the Finkensteiner Hof offers a heated outdoor pool (from 15 May until 22 September) and a sauna. 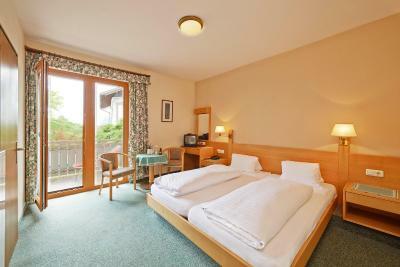 All rooms have a balcony or a terrace with views of the mountains, the garden or the pool. Lake Faak is 2.8 mi away. Free WiFi is available. 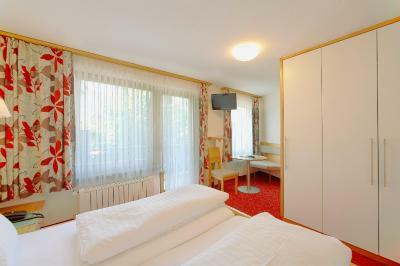 Rooms at the Finkensteiner Hof feature wooden furniture, a flat-screen satellite TV and a bathroom with a hairdryer. Guests can play table tennis. The garden includes a children’s playground, and free private parking is available on site. Bicycles are provided free of charge. Electric bicycles can be rented at a surcharge. Hiking and cycling trails start right outside. Schloss Finkenstein Golf Course, where guests receive a green fee discount, is 0.6 mi away, and it is 3.1 mi to the Kärnten Therme Thermal Spa. 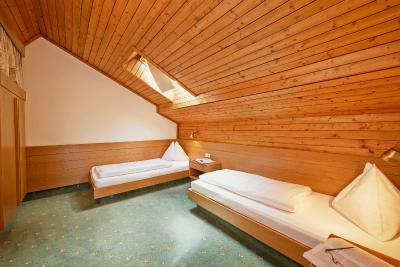 When would you like to stay at Finkensteiner Hof? 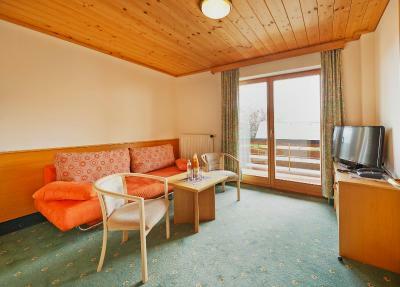 Spacious room with a flat-screen satellite TV, a bathroom with a hairdryer, and a balcony or a terrace with views of the garden or the mountains. 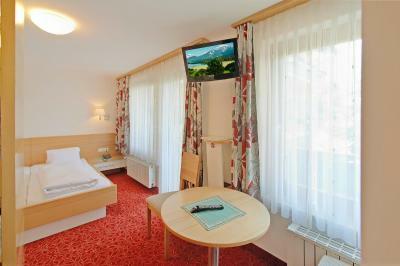 Room with a flat-screen satellite TV, a bathroom with a hairdryer, and a balcony with views of the garden or the mountains. 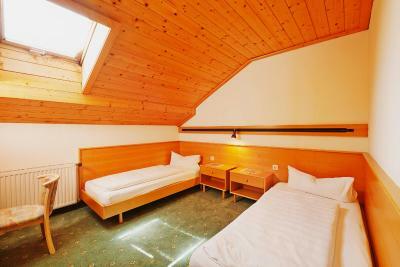 Room with 2 bedrooms, a living room with a flat-screen satellite TV, a bathroom with a hairdryer, and a balcony overlooking the mountains. 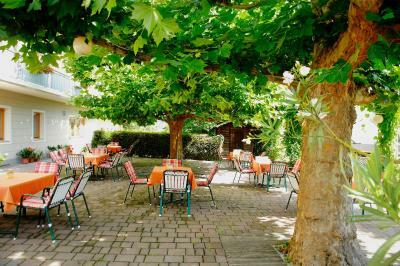 House Rules Finkensteiner Hof takes special requests – add in the next step! 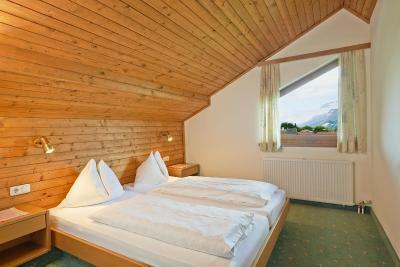 Finkensteiner Hof accepts these cards and reserves the right to temporarily hold an amount prior to arrival. Please note that the outdoor pool is available from May to September. Poor breakfast selection for this type of place. Staff was not very friendly in the breakfast area.